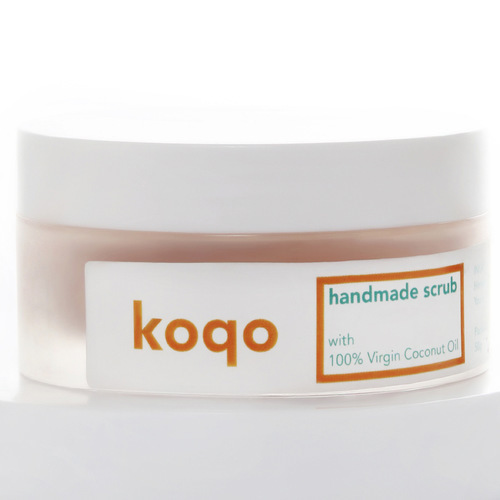 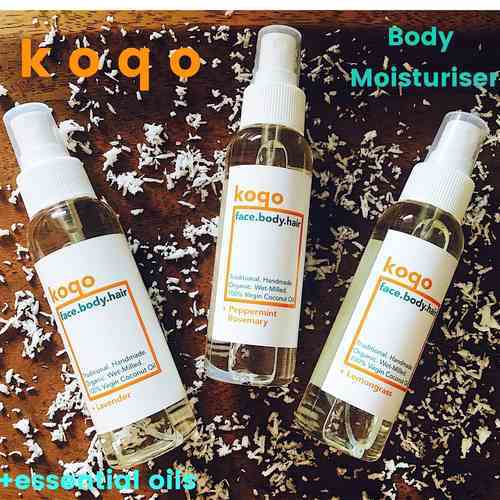 All-In-One Handmade & Wet-milled 100% Virgin Coconut Oil (500ml pump) - Best Value! 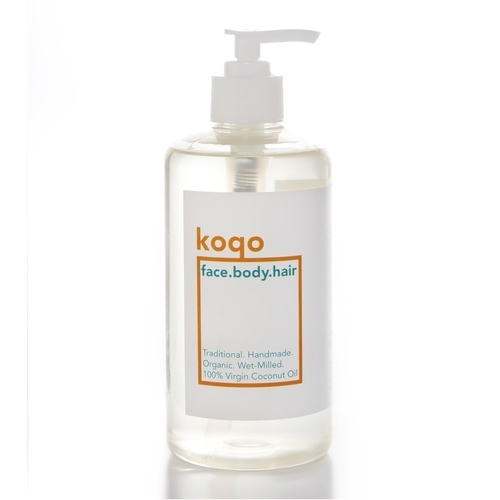 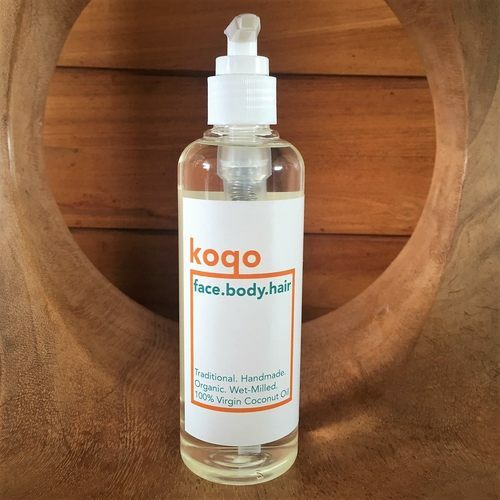 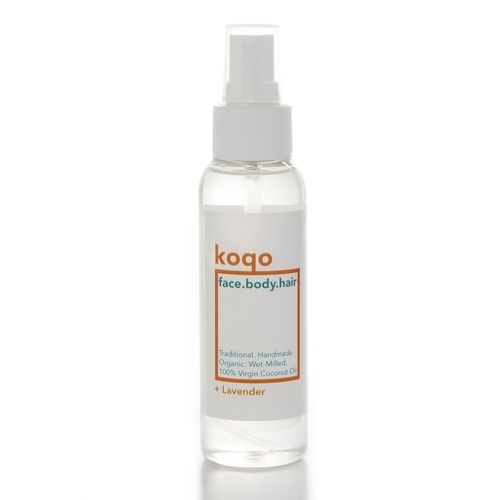 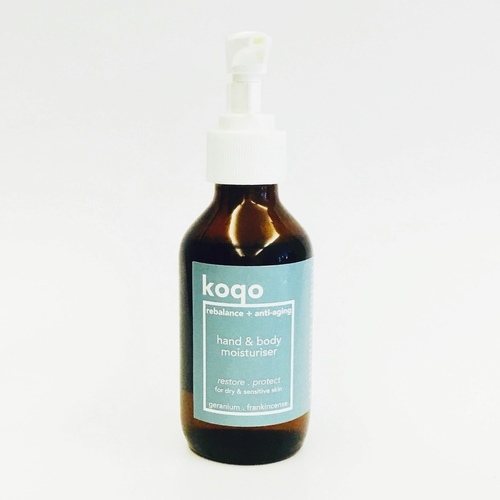 face.body.hair Handmade Coconut Oil + Lavender (100ml Spray) - Voted Best Hair Oil 2018 & Best Seller! 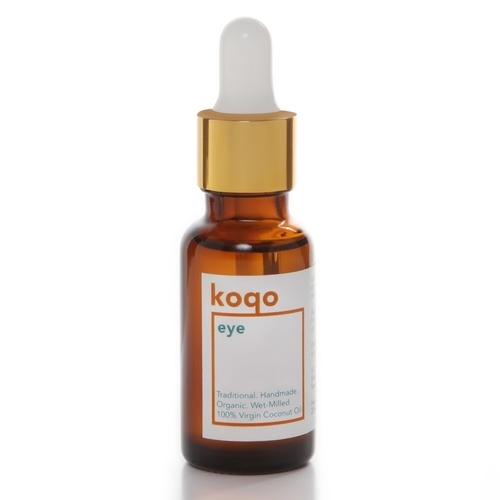 eye - Extra sheer oil (20ml) Popular Buy!